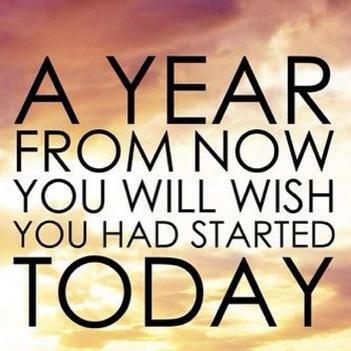 UPS Unified Products and Services offers Convenience and Lifetime Earning Opportunities. Note: We call the RAC Holders as "Ground Retailers". 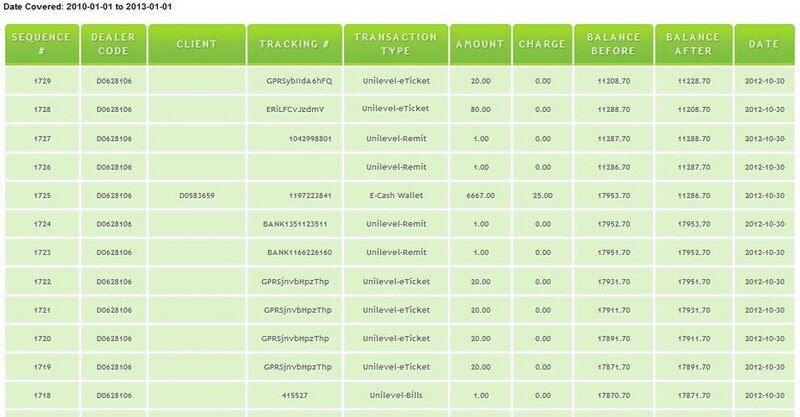 You earn 2% from them when the load up to you, but they can load up to any gprs dealers or by depositing to any GPRS bank account. Whoever gives the load earns the 2%. The ground retailers are not your exclusive, they can load up to any dealers. Earn 12% ti 13% for every DIRECT load wallet sold by you. 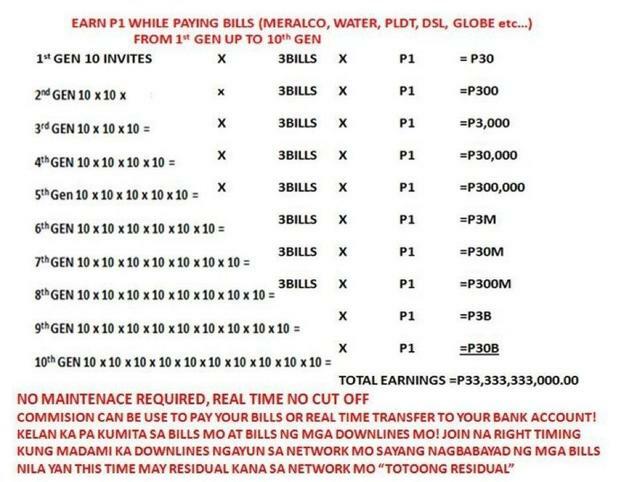 20 retailers (RAC memebers) X 1,000 pesos of load = 20,000 pesos, and 2% of 20,000 pesos = you earn 400 pesos. 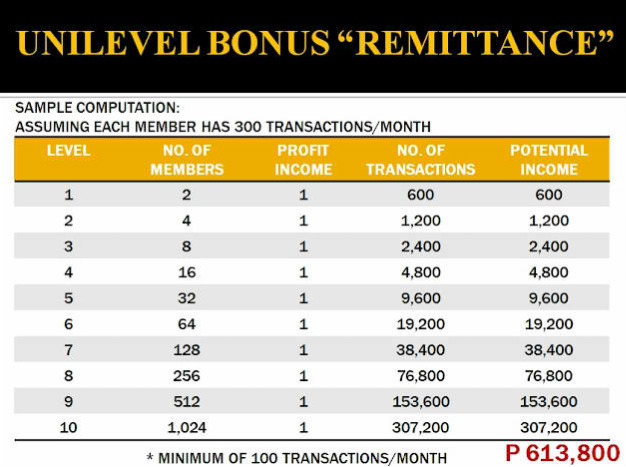 You can earn P12,000 pesos per month. Pinoy Dealers earn P100 for every sponsored Retailer Dealer. 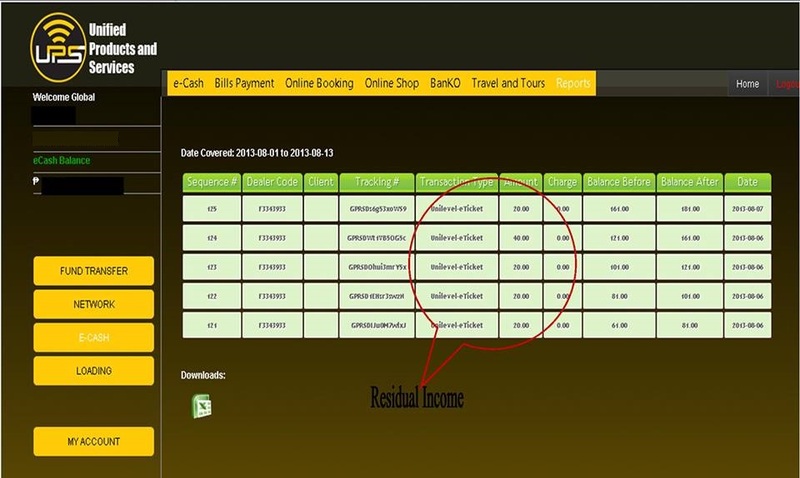 The Retailer Dealers are those who purchase the 998 pesos Retailer Dealer package. 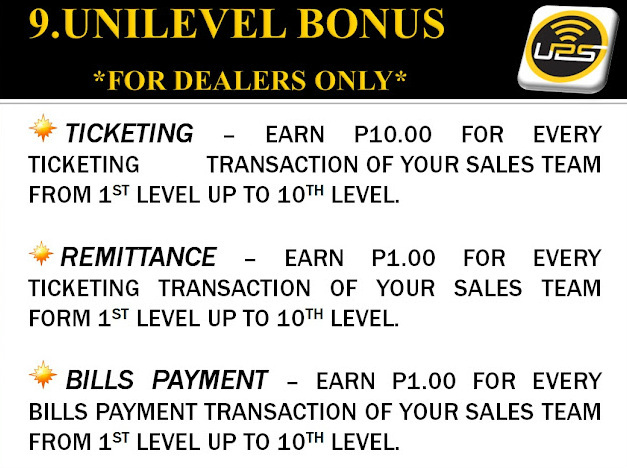 NOTE 1: Pinoy Dealers get the above incentive even if their direct referral joines as a Global Dealer. NOTE 2: The Retailer Dealers are those who bought the Retailer 998 pesos package ( They are not the 300 pesos RAC members). NOTE 3: The Retailer Dealer are those who bought the Retailer 998 pesos package (they are not the 300 pesos RAC members). 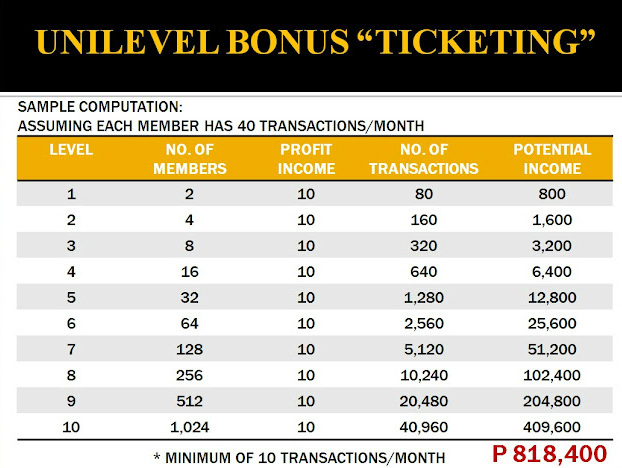 NOTE 4: You get the same incentive of P100 pesos even if your Direct Referral joined as a Global Dealer or as a Pinoy Dealer. NOTE 5: You get the same incentive even if your InDirect Referral joined as a Global Dealer. NOTE 6: If your direct referal sponsored Pinoy Dealers, you will get the incentive for Pinoy Dealers even if you are a Global Dealer. 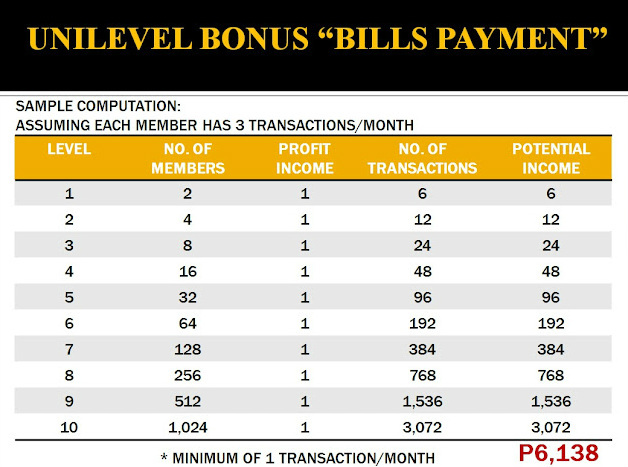 Earn P1,000 for every direct paired Pinoy Dealer if you are a Pinoy Dealer member or even if you are a Global Dealer member. Earn P1,000 only for every direct paired Global Dealer if you are a Pinoy Dealer member. NOTE 7: If you are a Global Dealer, and the pairing is a Pinoy Dealer, you get the Pinoy Dealer pairing incentive. The information above is subject ot change without notice. Please contact us for updates.